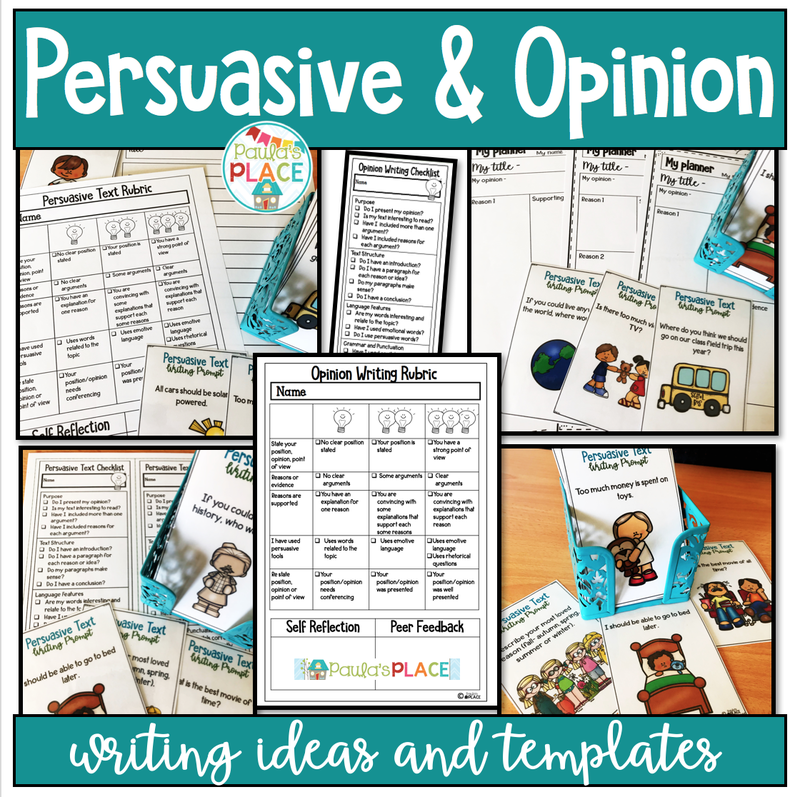 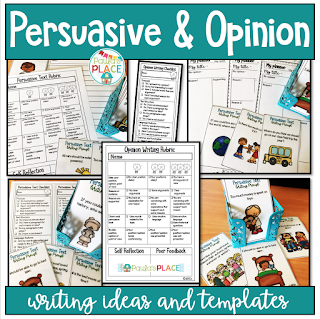 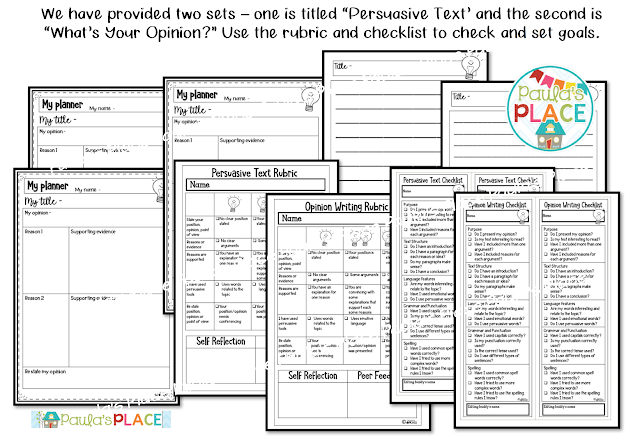 We have been loving these opinion prompts, planners, rubrics and checklists and exploring what we think and why we think what we do. 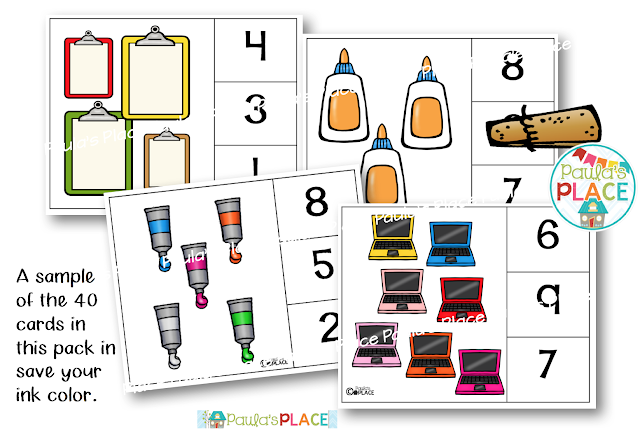 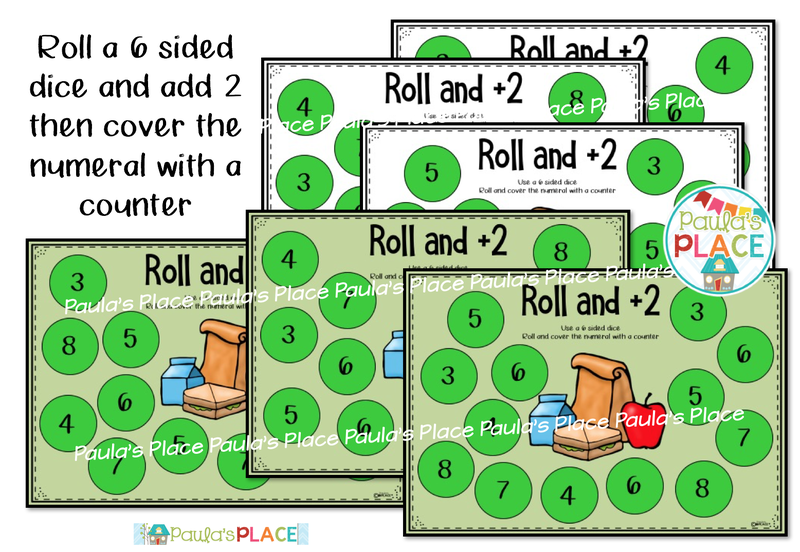 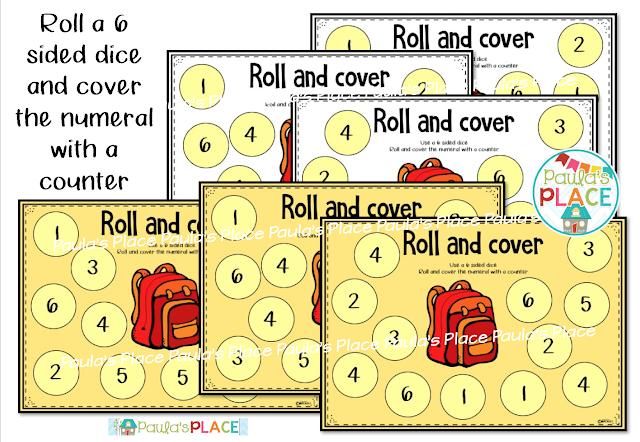 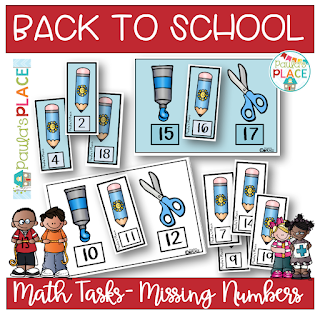 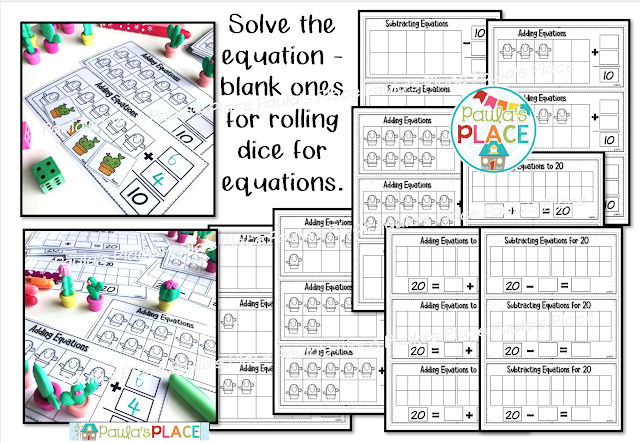 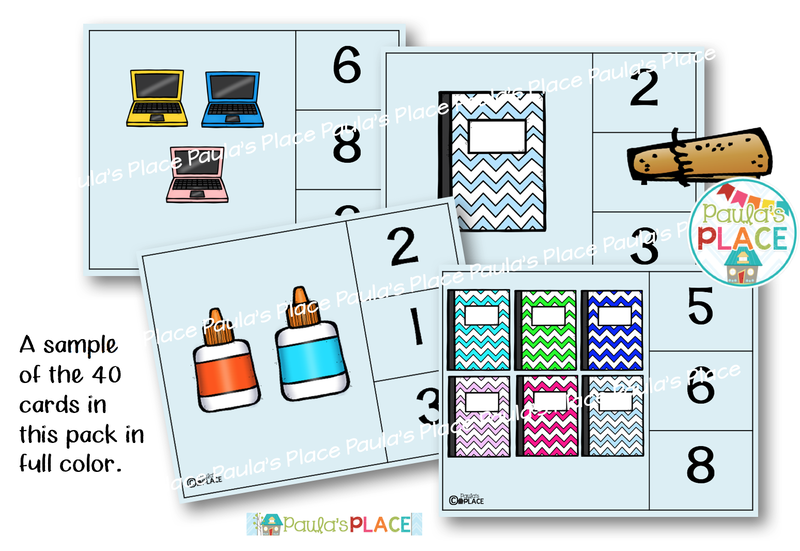 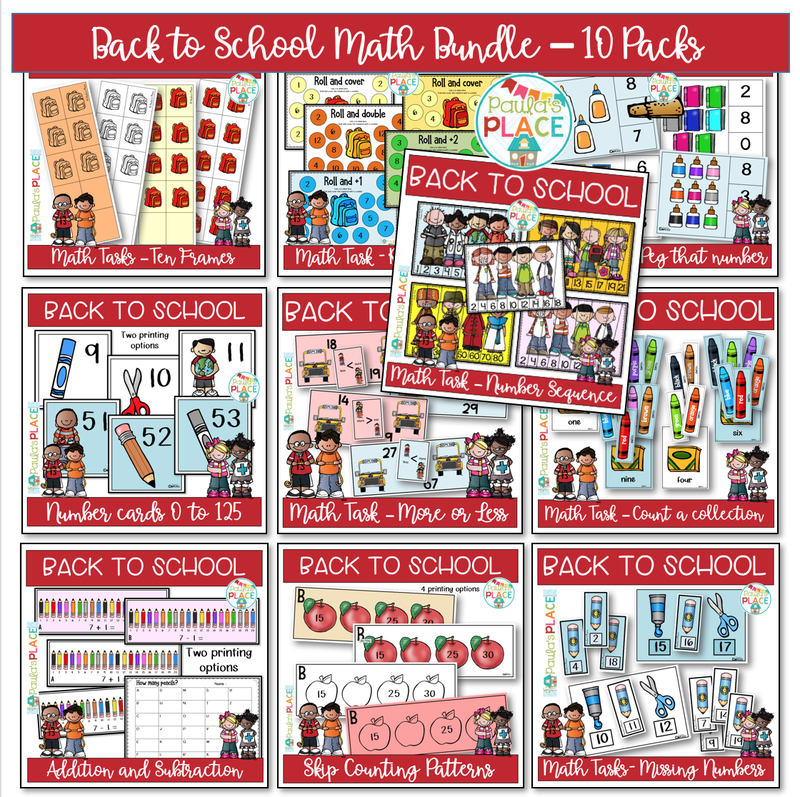 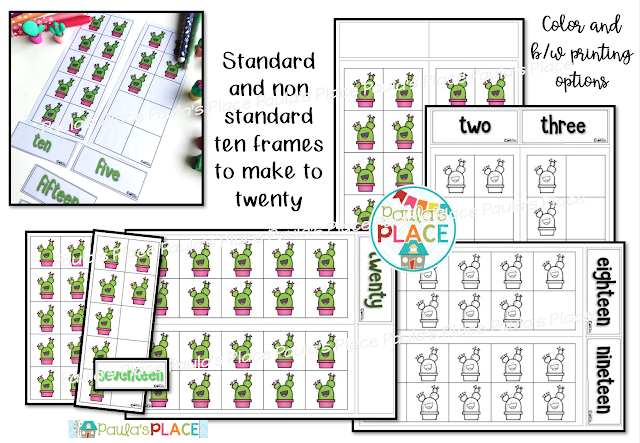 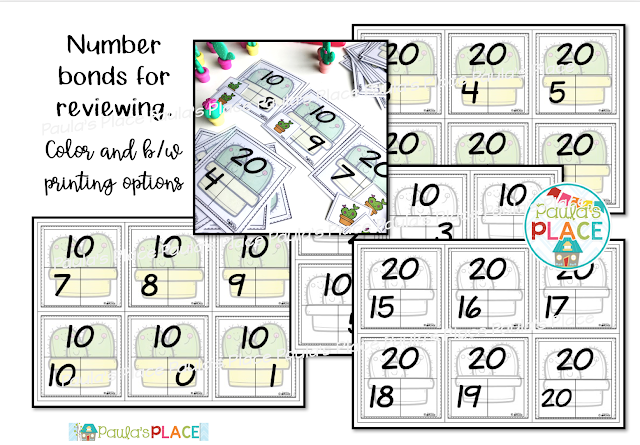 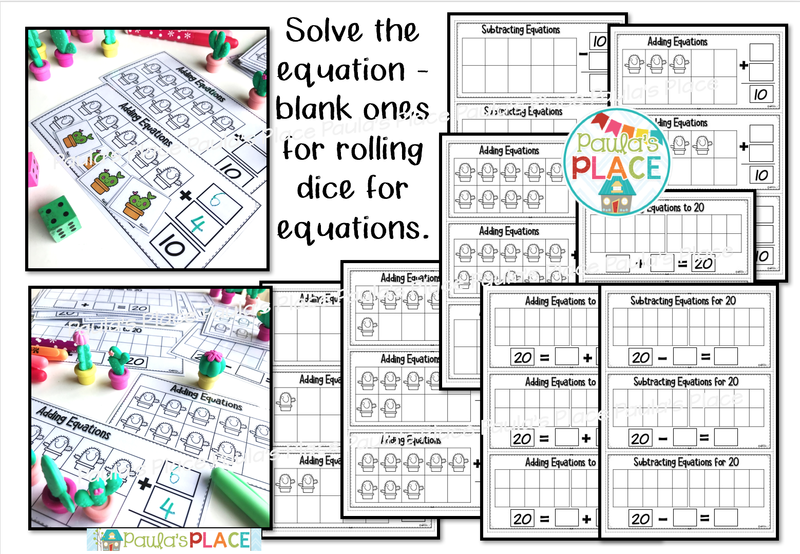 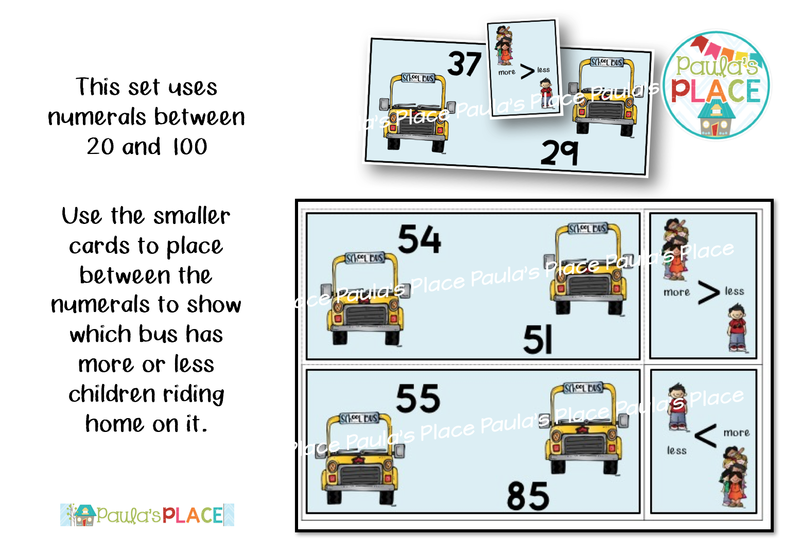 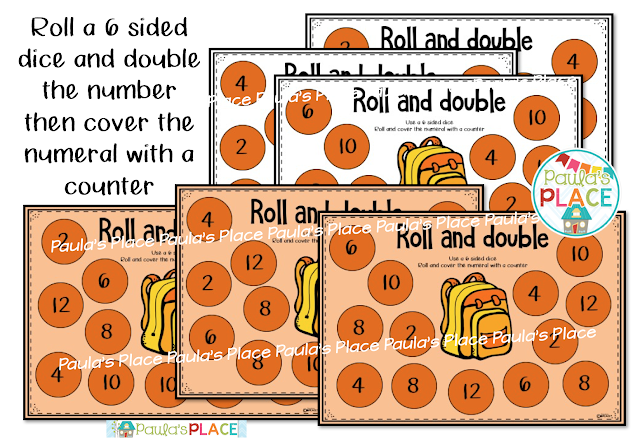 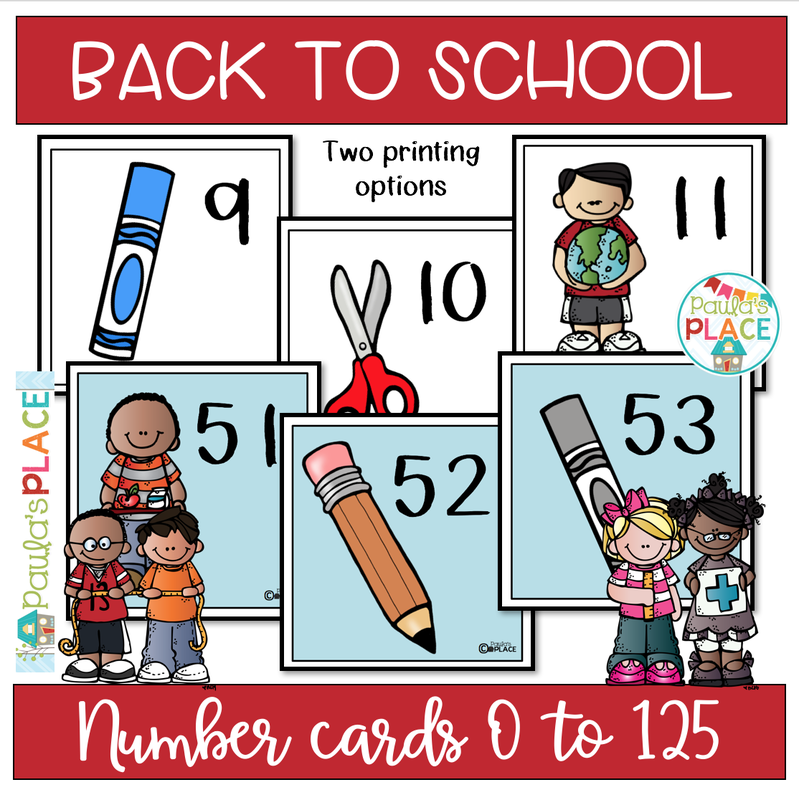 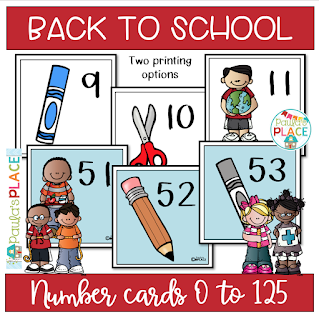 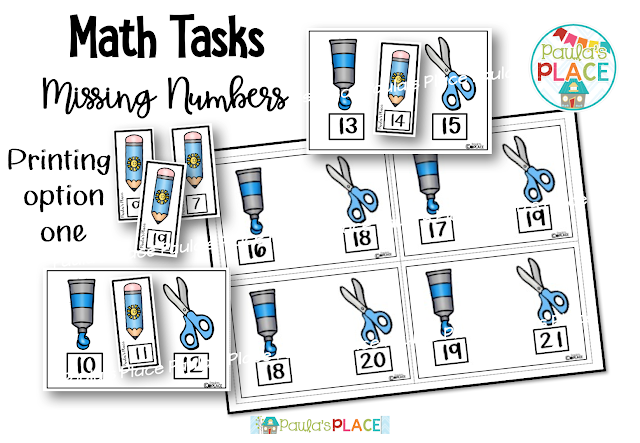 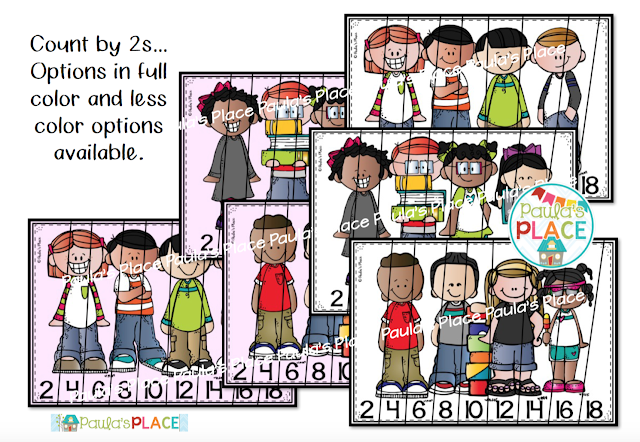 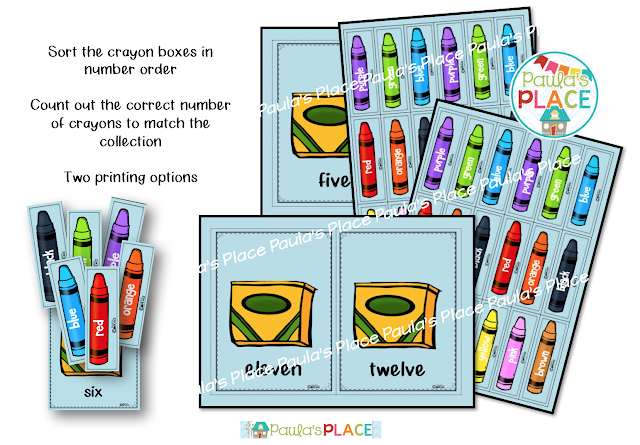 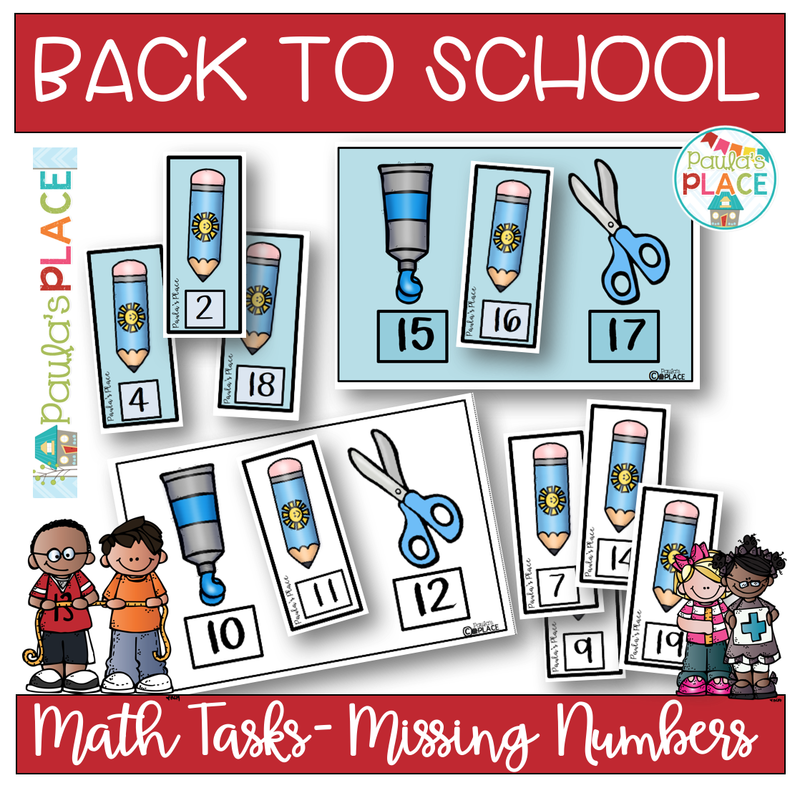 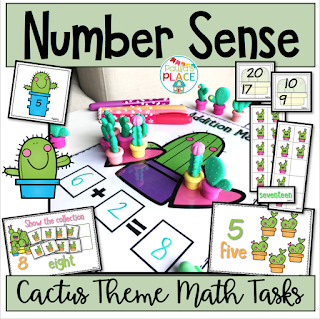 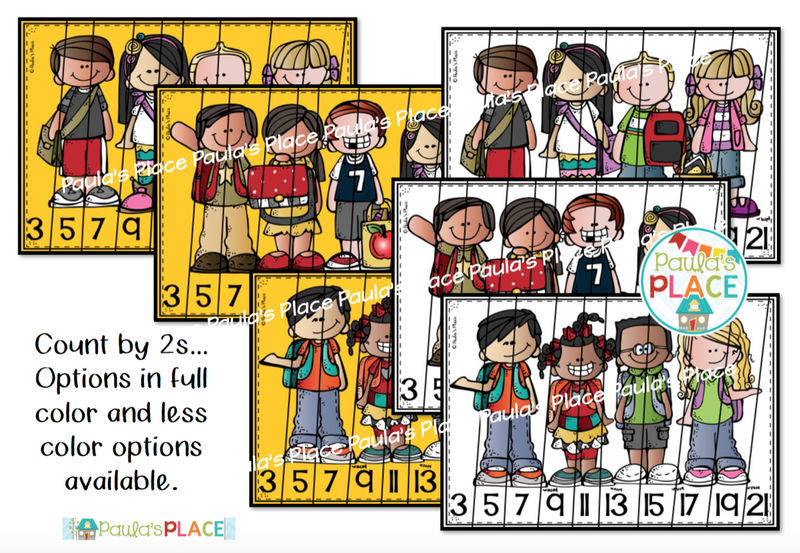 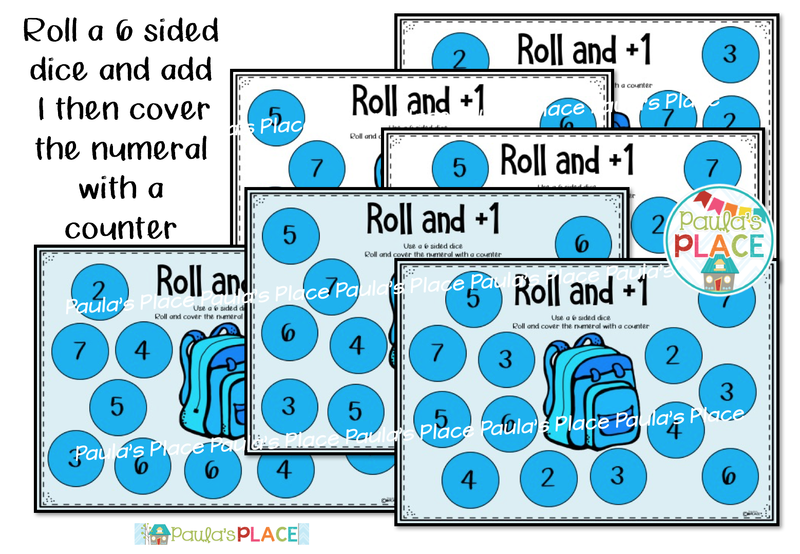 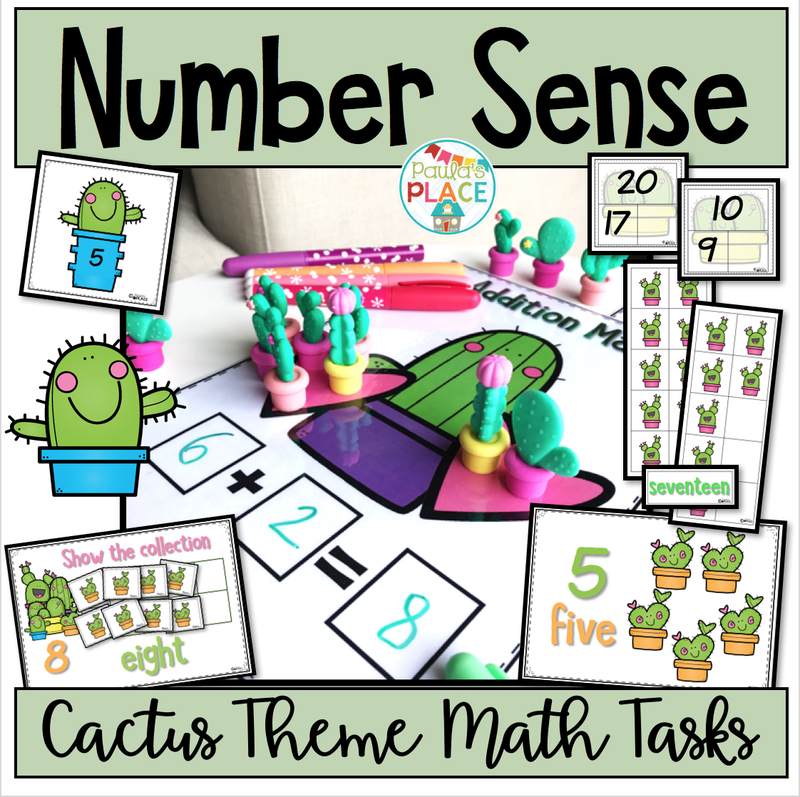 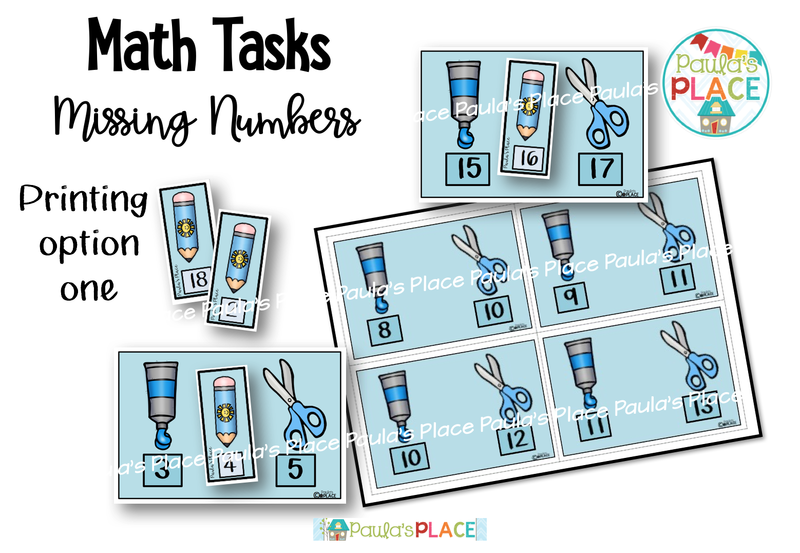 This pack is aimed at revising number concepts to 20. Then once you know that your students understand these concepts it prepares them to begin adding and subtracting. 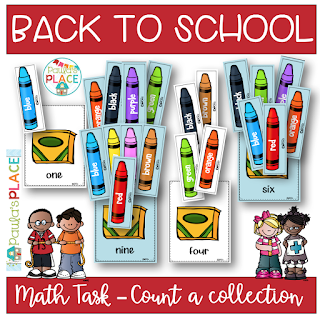 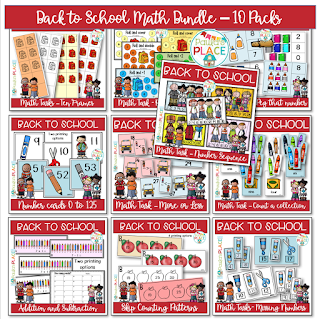 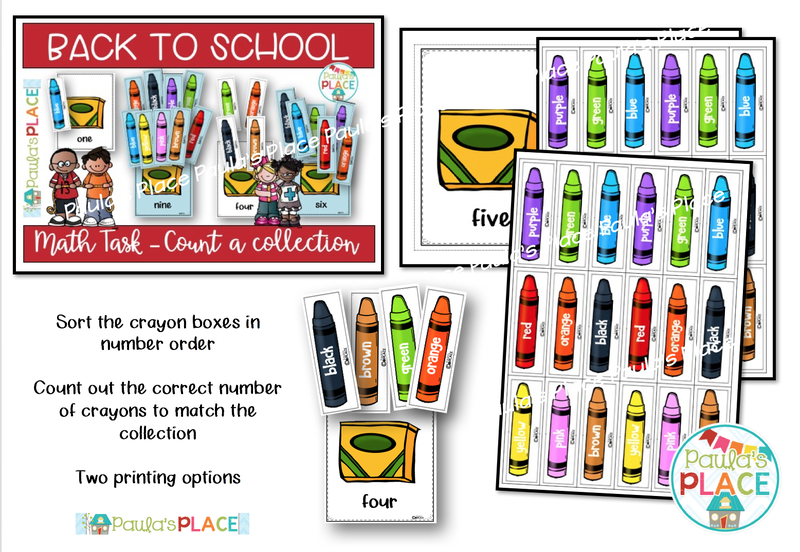 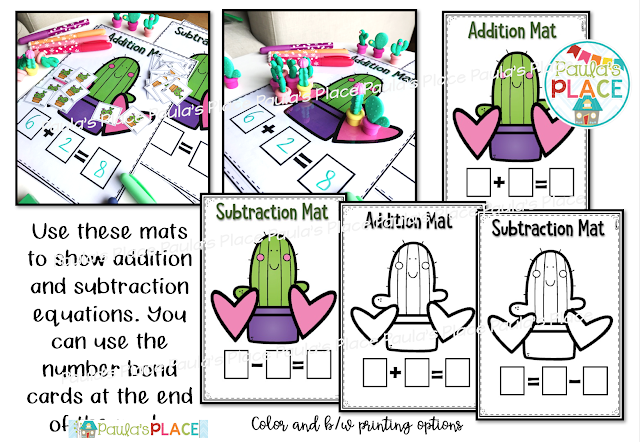 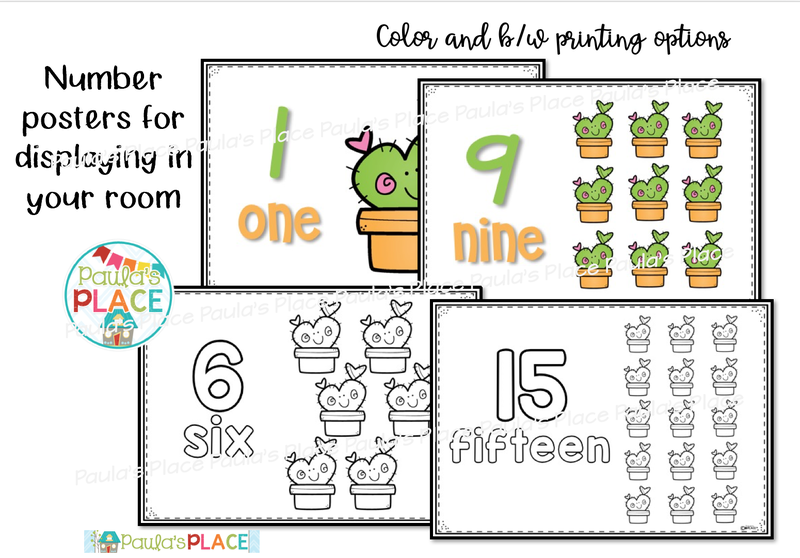 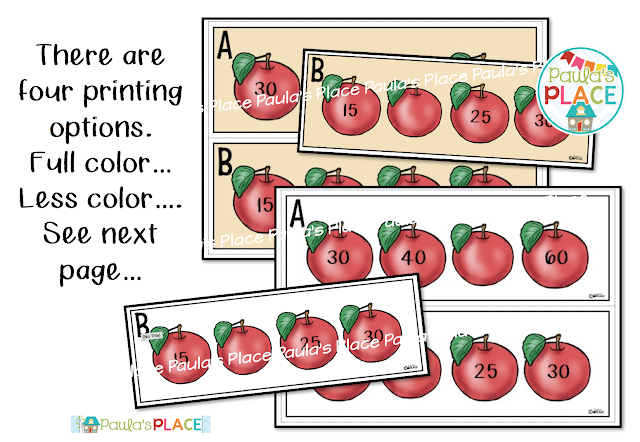 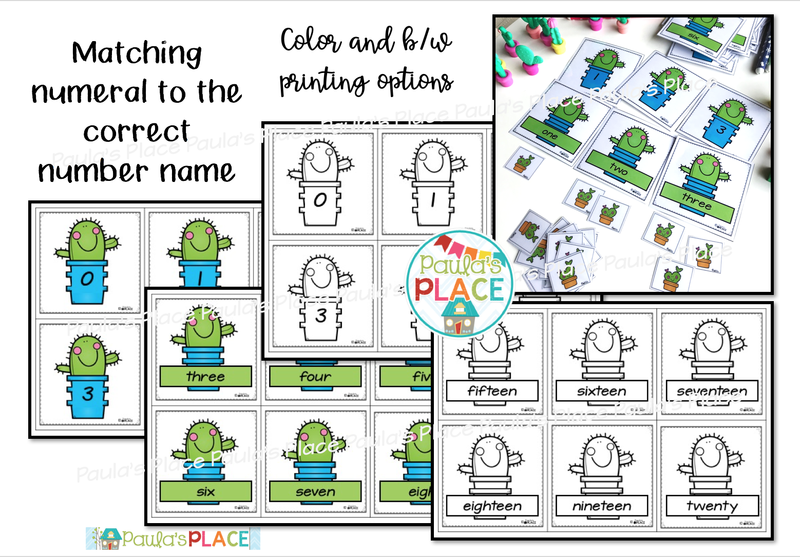 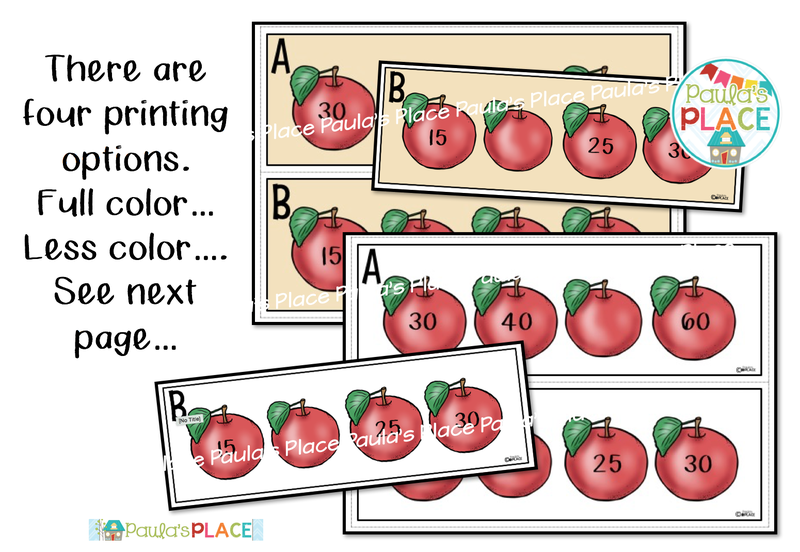 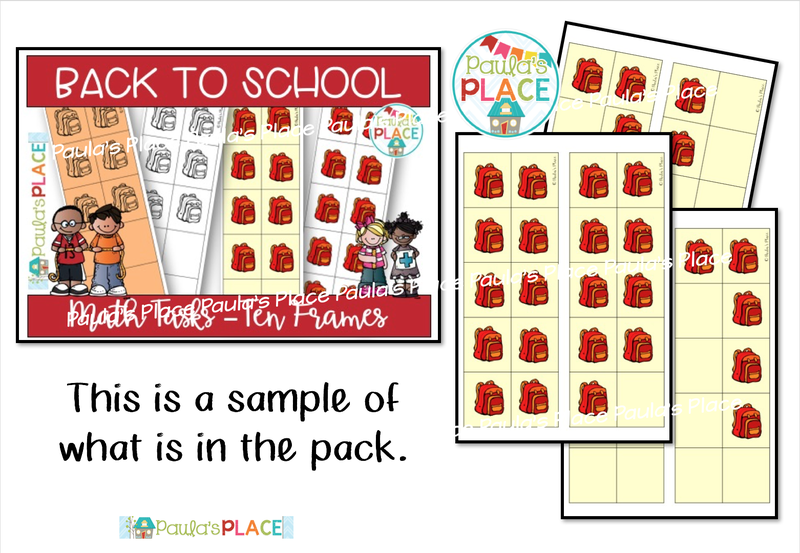 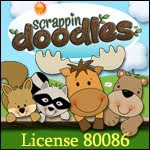 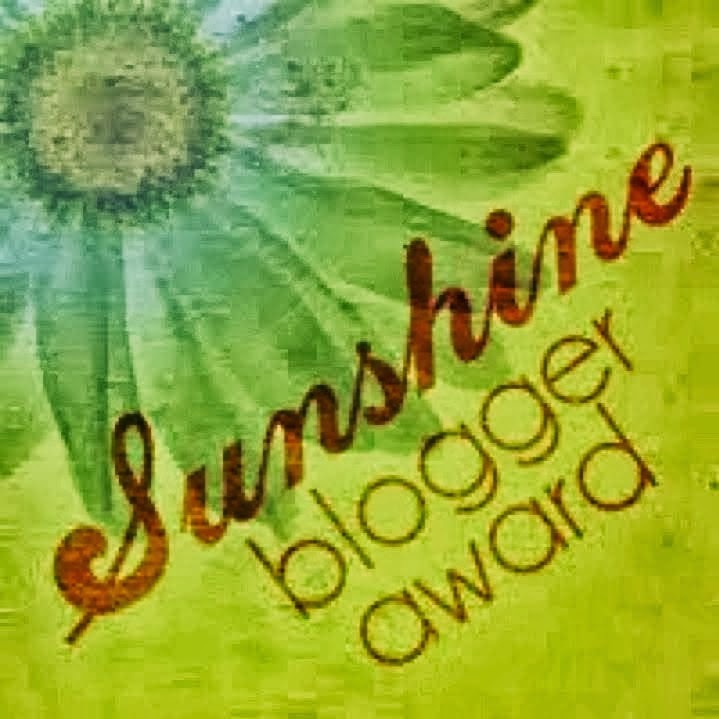 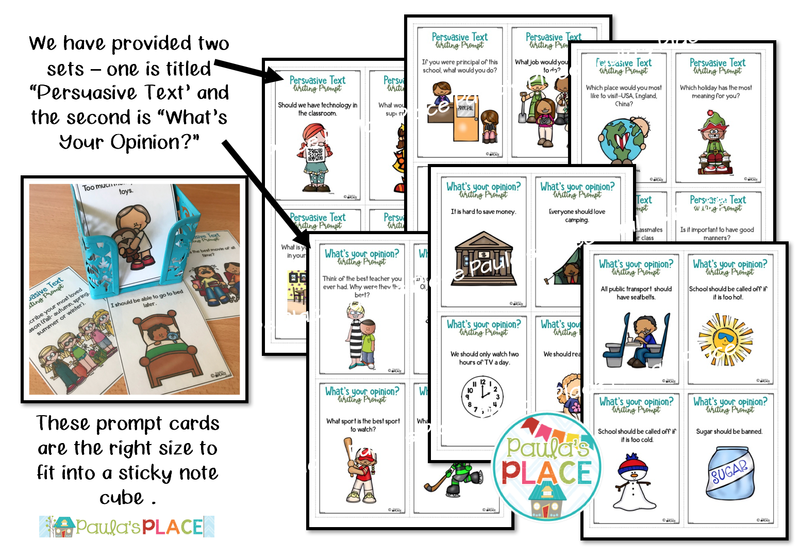 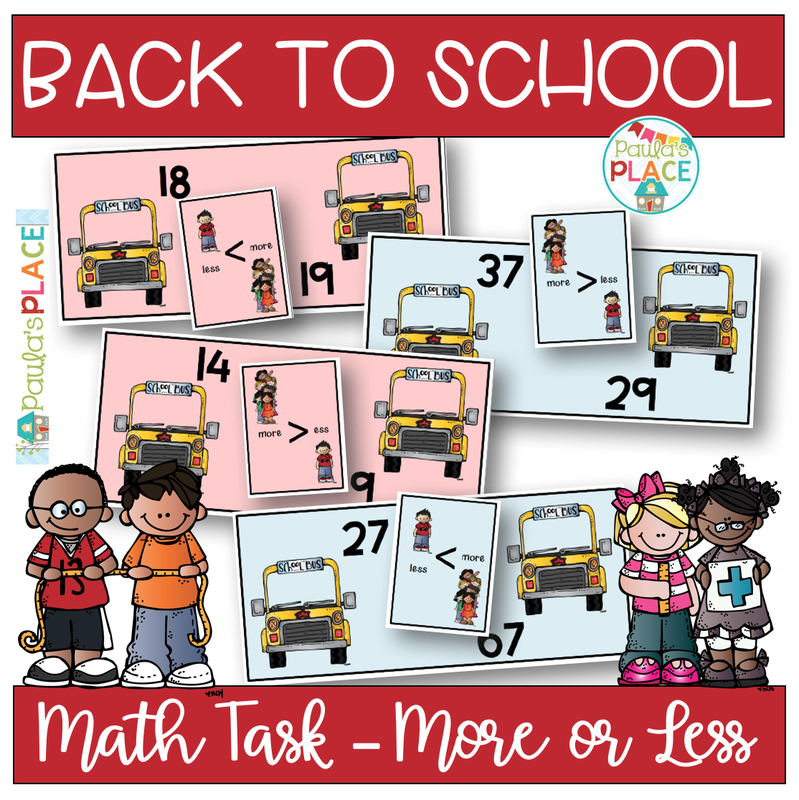 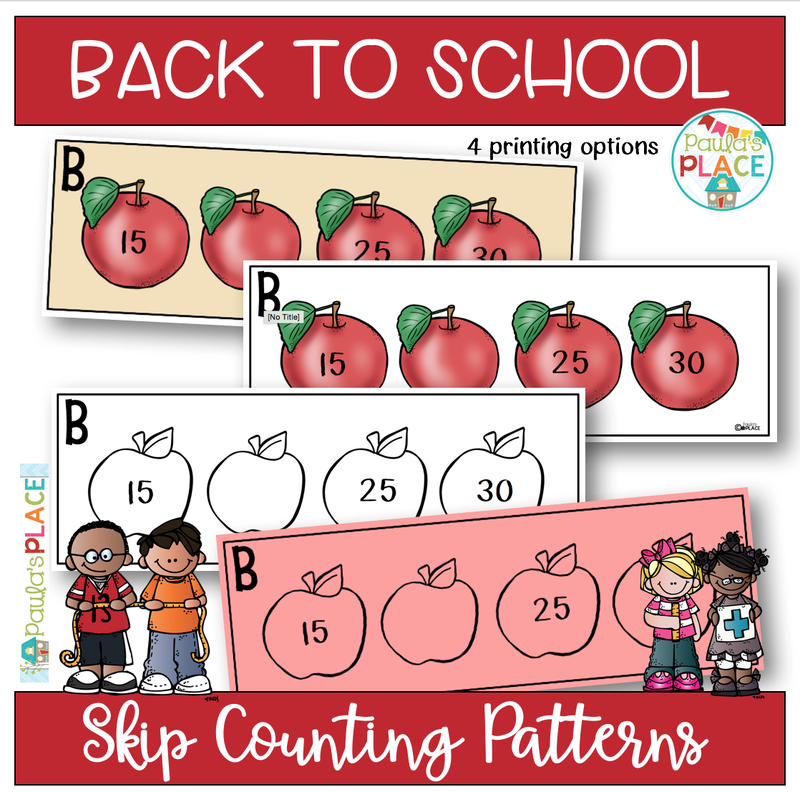 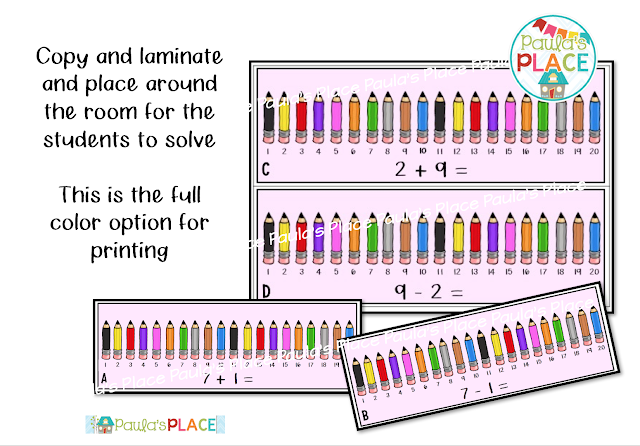 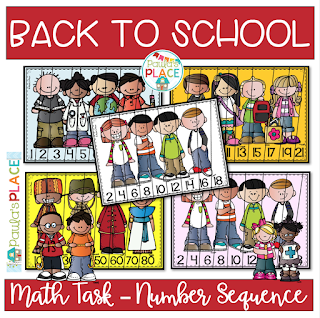 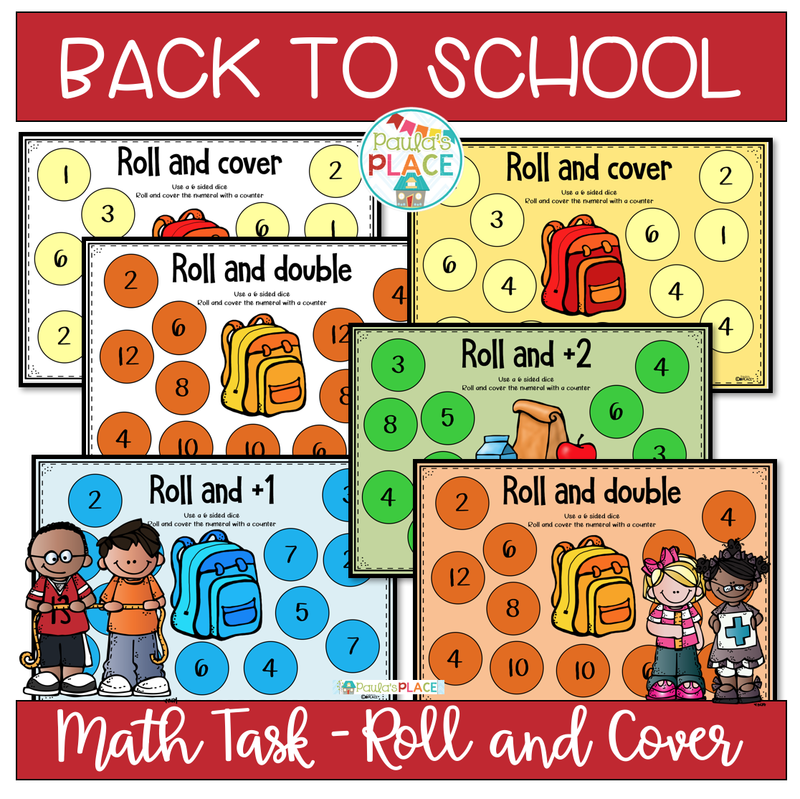 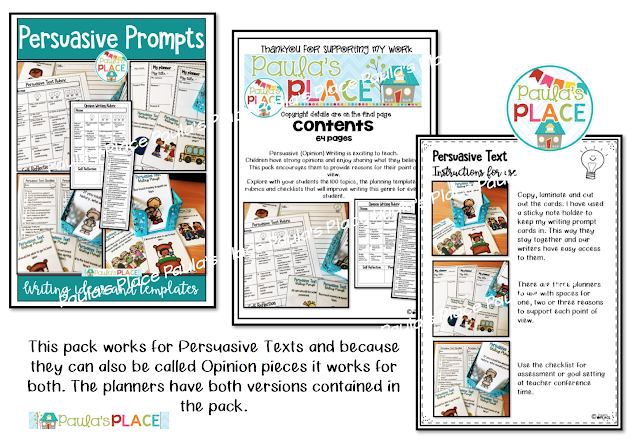 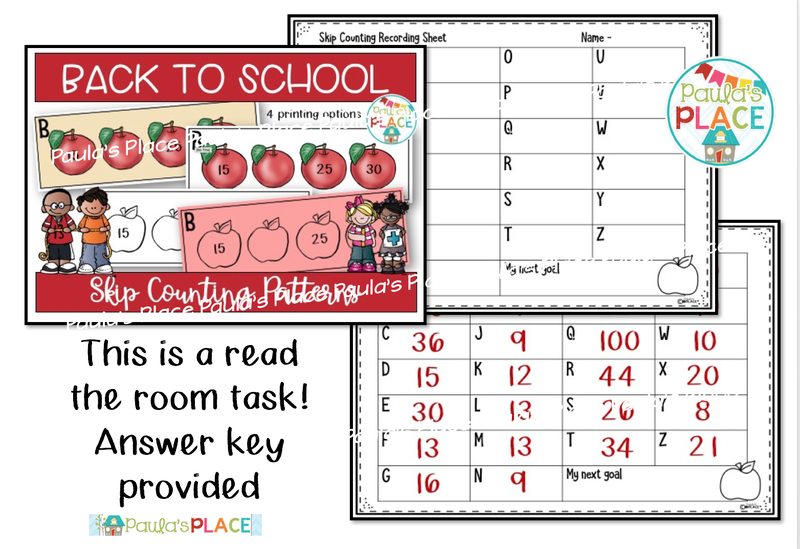 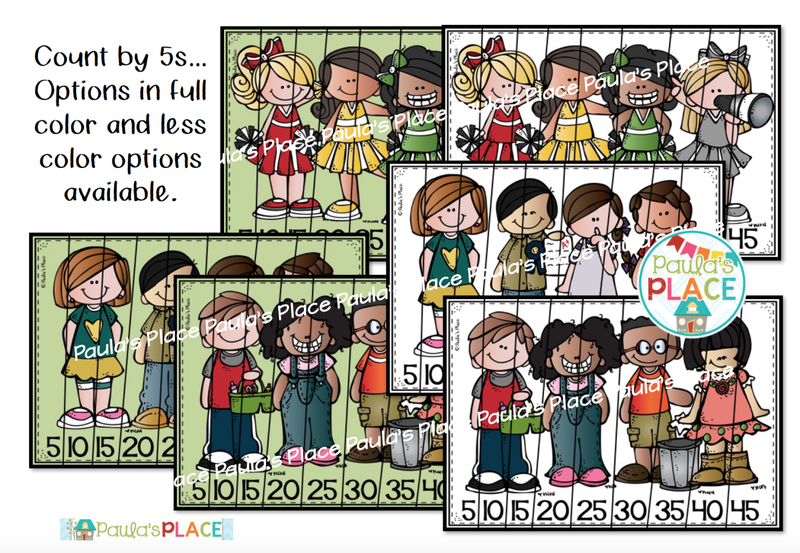 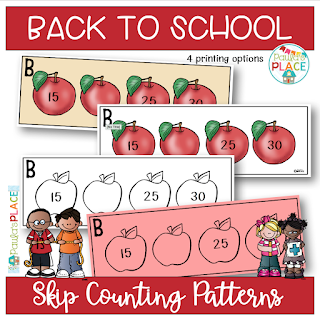 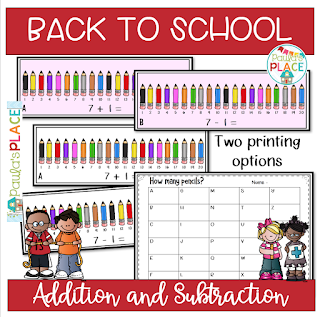 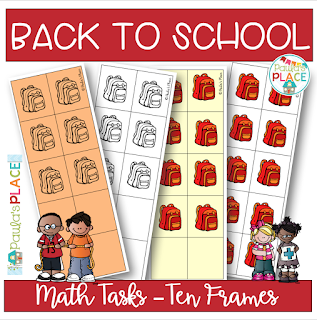 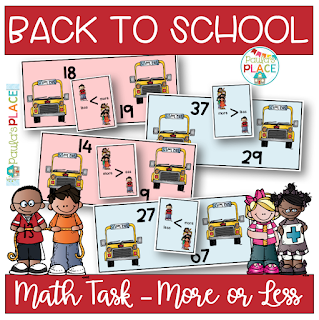 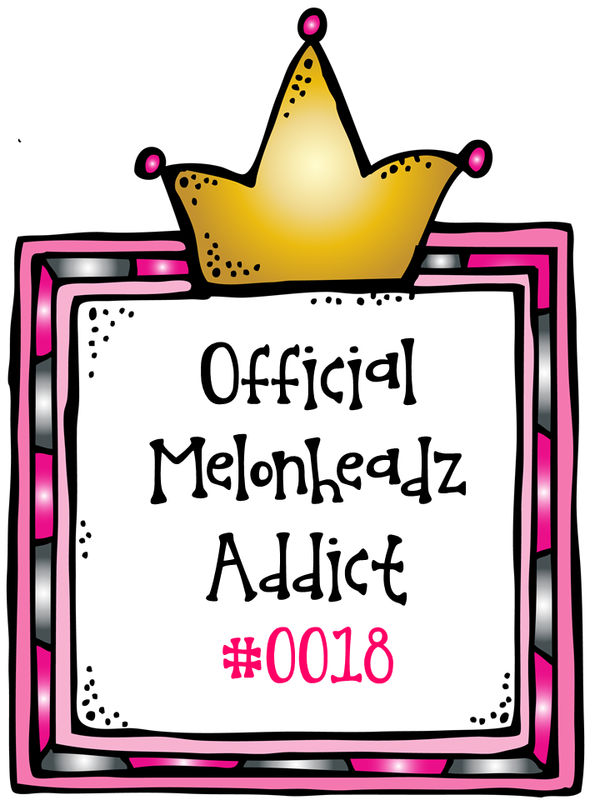 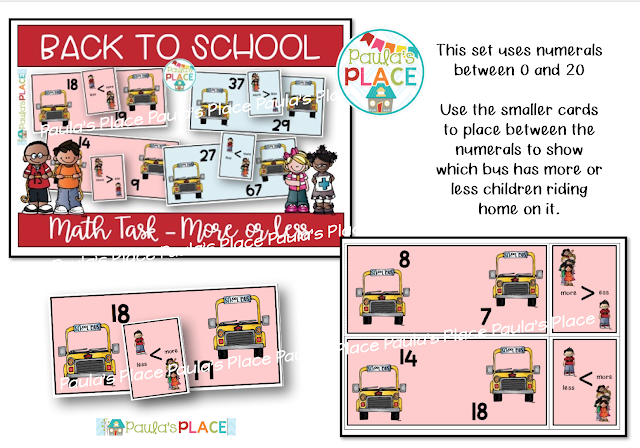 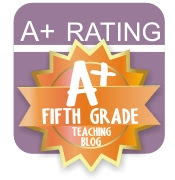 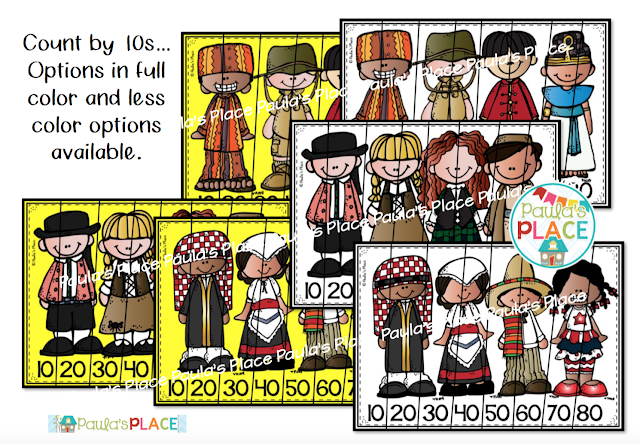 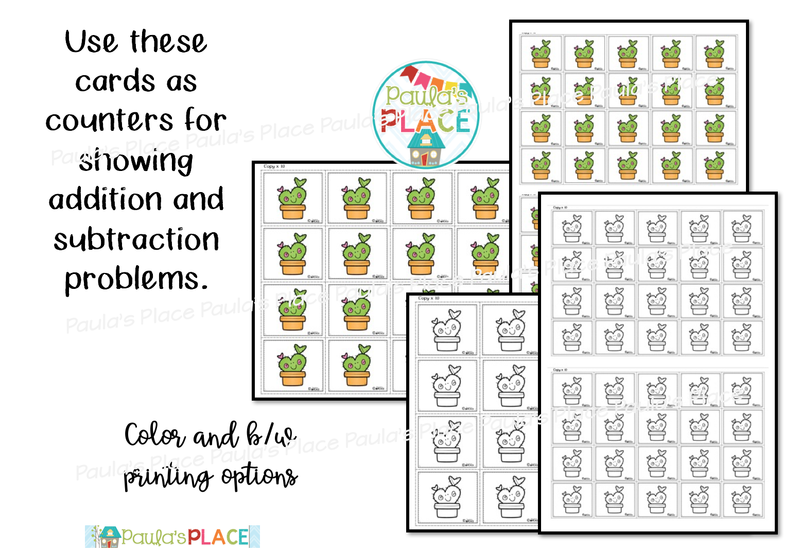 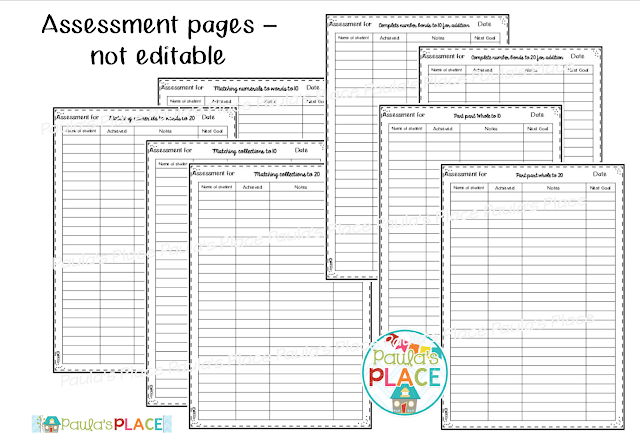 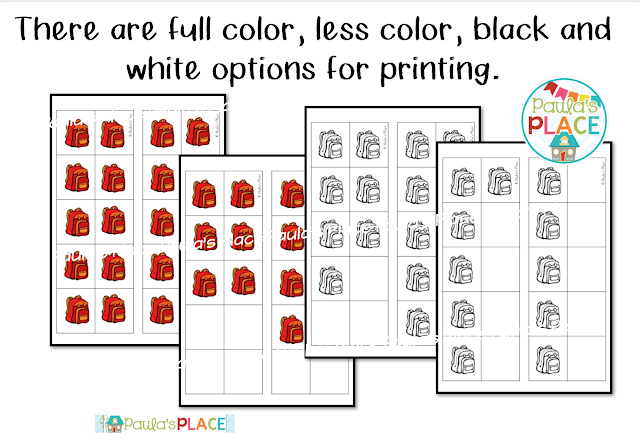 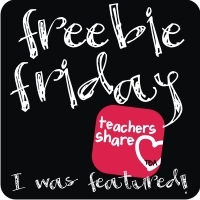 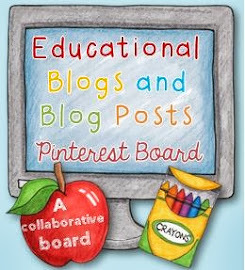 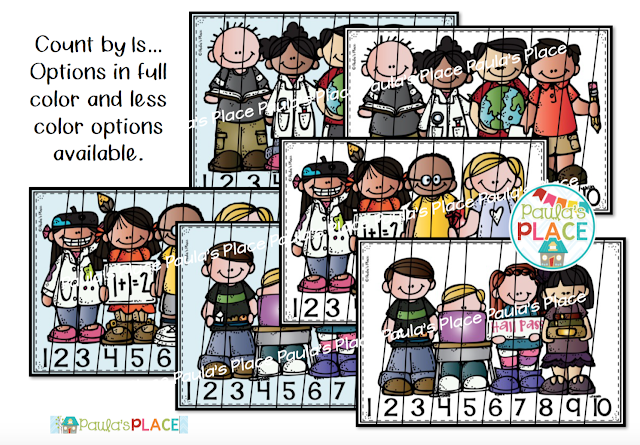 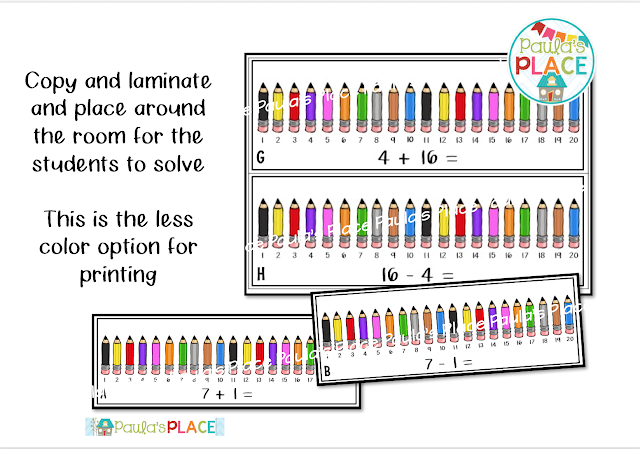 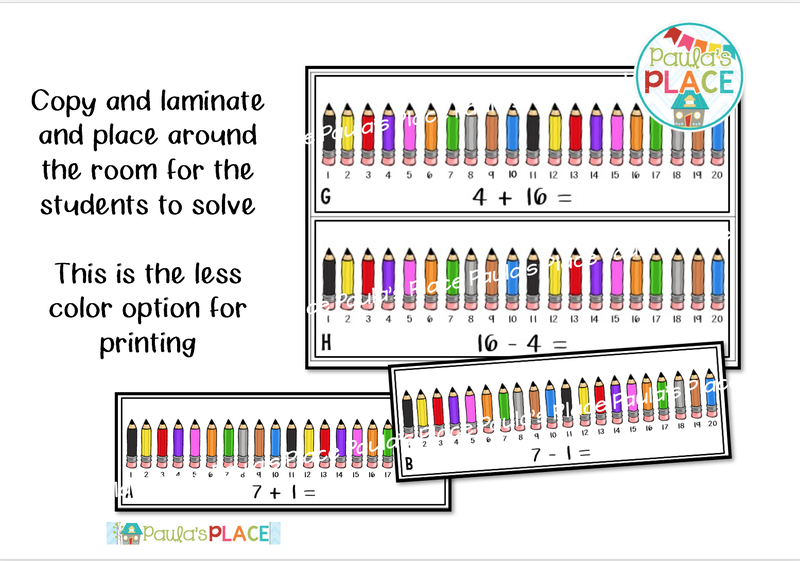 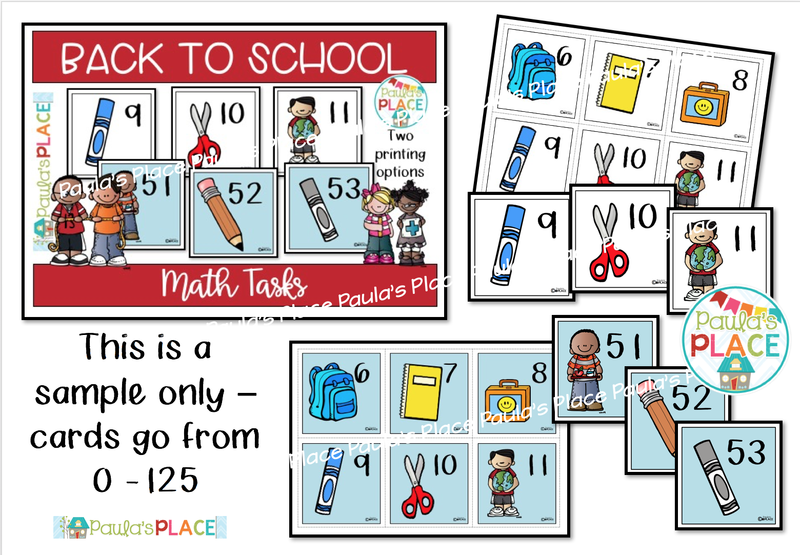 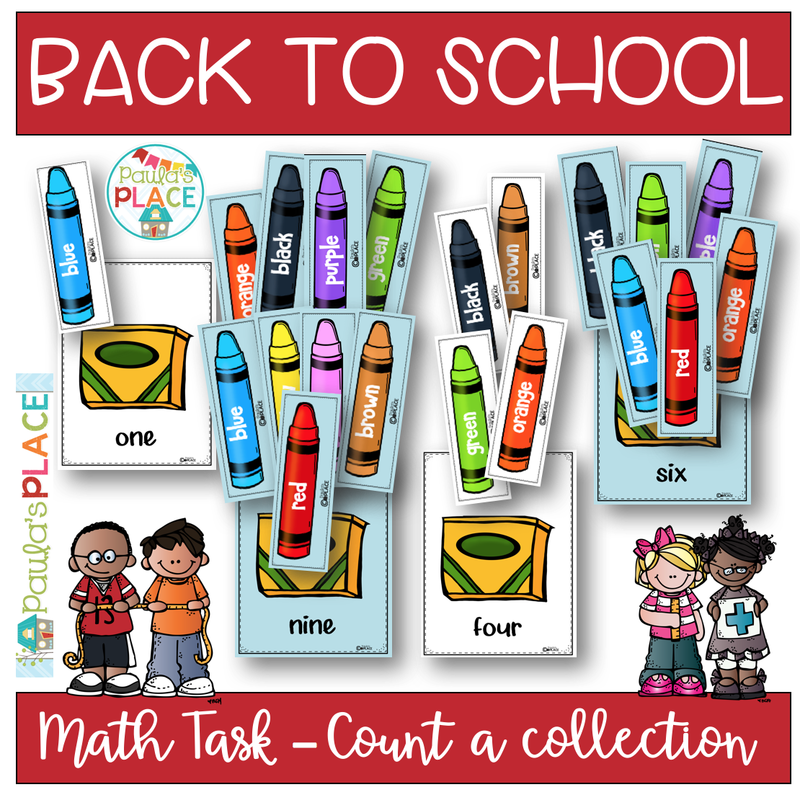 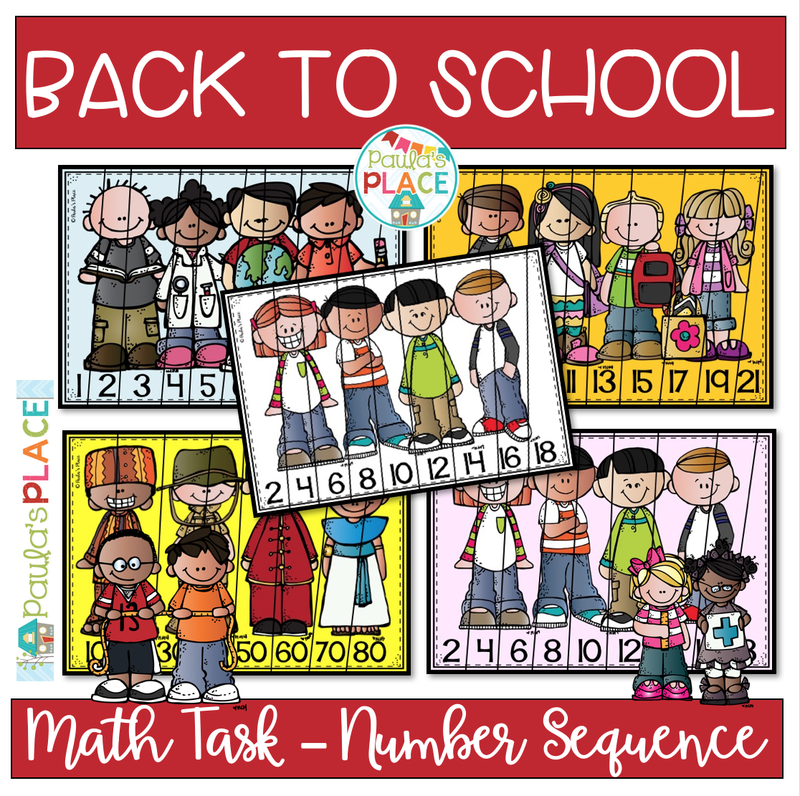 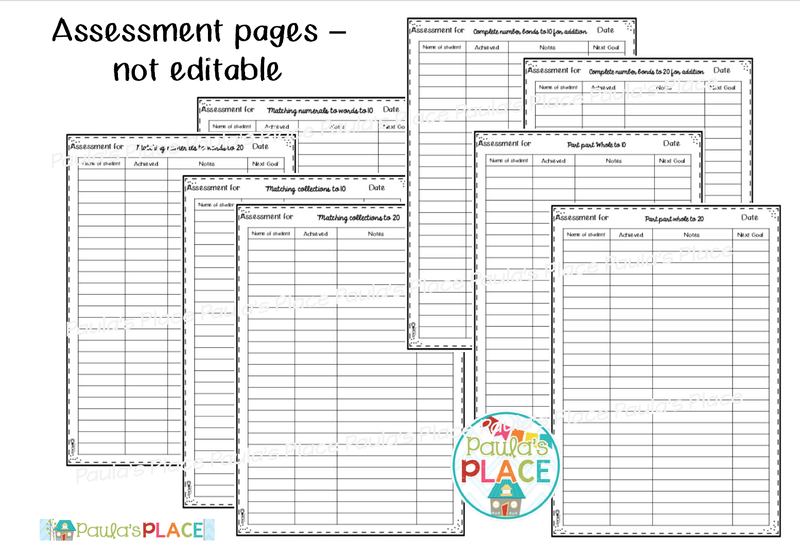 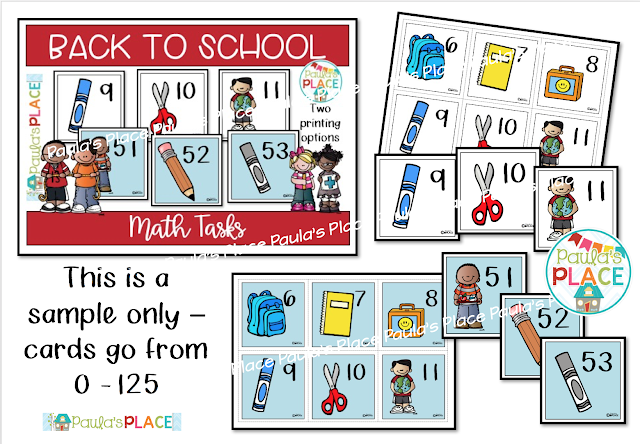 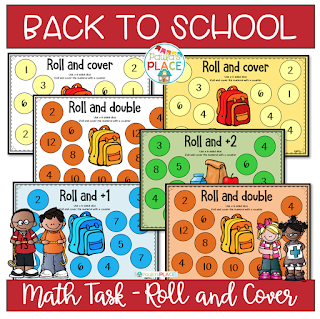 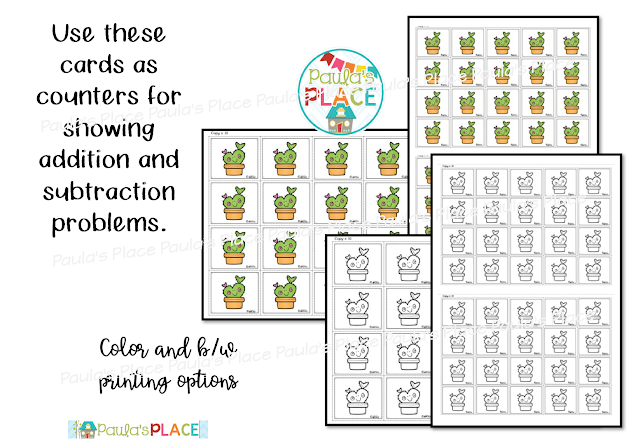 Click here to see this in our TPT store. 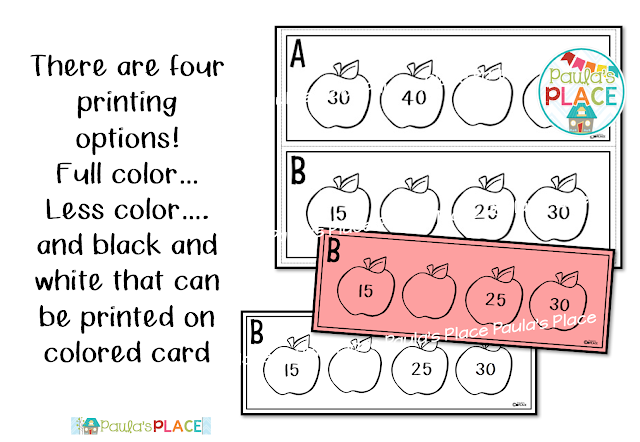 There are so many options for printing - full color, less color and some black and white for printing on colored card.